Make History. Be One of 10,000 Donors on Saturday, May 11! 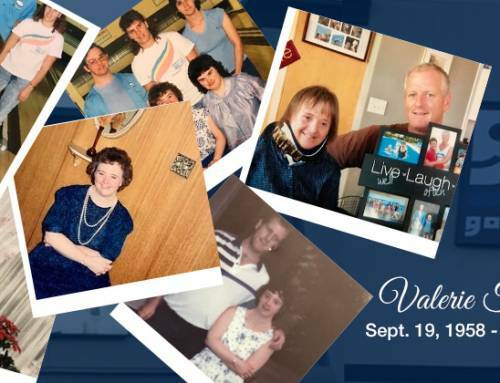 May 5-11 is Goodwill Week, a celebration of community goodwill throughout the world. 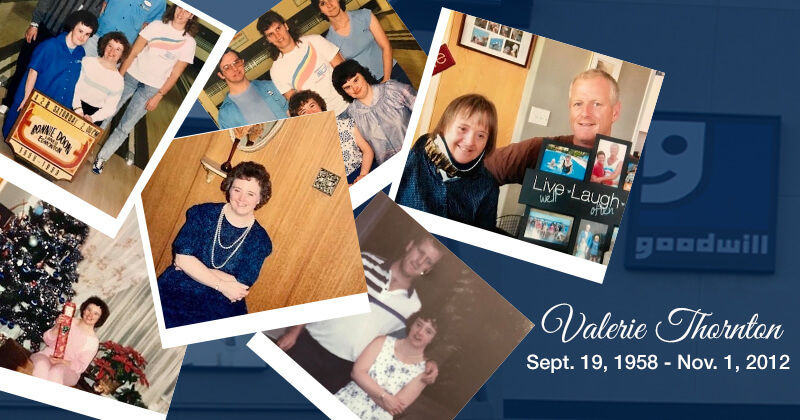 And to wrap up Goodwill Week in style, we are inviting you to be one of 10,000 donors in our largest, single-day, donation drive ever! 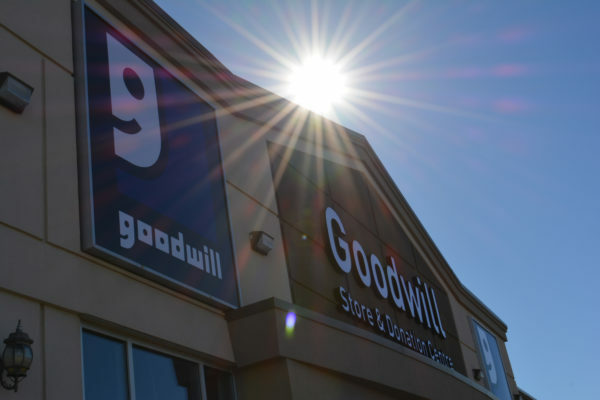 Gather up your gently-used clothing and functioning, small household items and bring them to any one of our 21 Alberta Donation Centres, between 9am and 6pm, on Saturday, May 11. 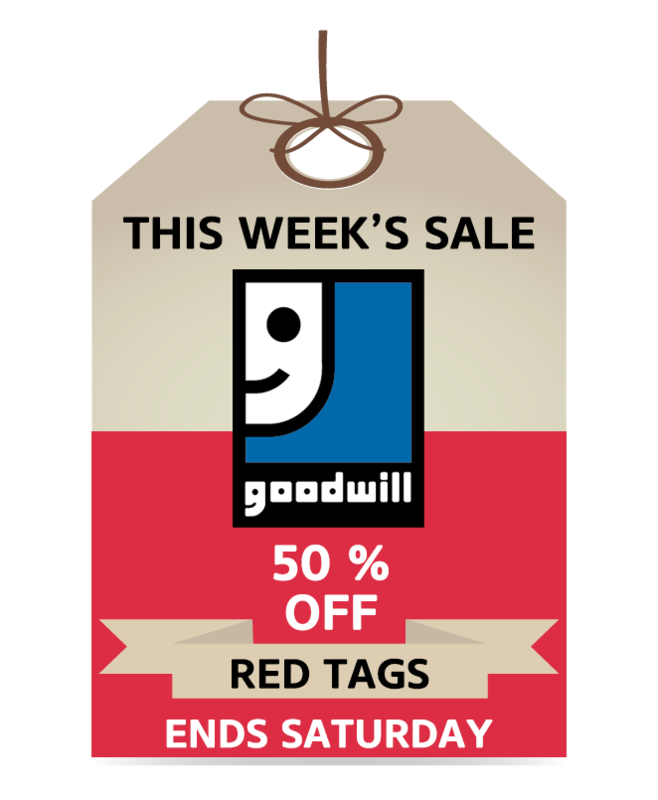 Check out our locations and the Smart Donating Guide for tips and tricks on what to donate to Goodwill. 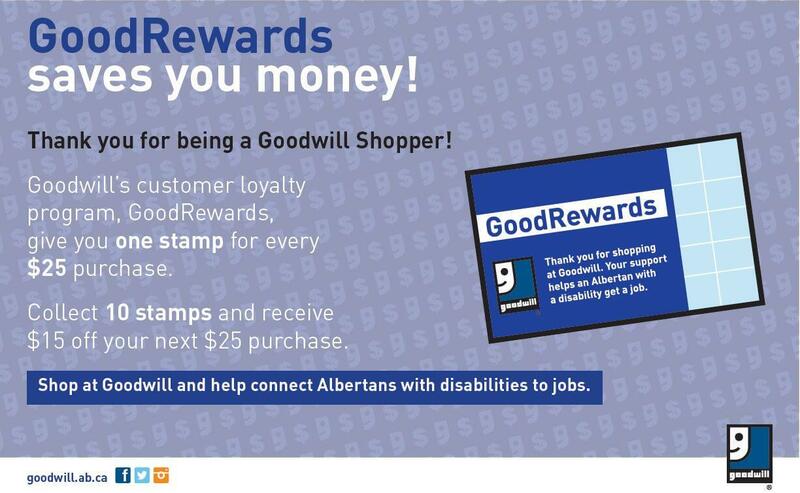 Donate to Goodwill and help an Albertan with a disability get a job.